It has been a long time since I uploaded a fighter aircraft, but I suppose it’s past due as well. I present to you, the Rk-11! 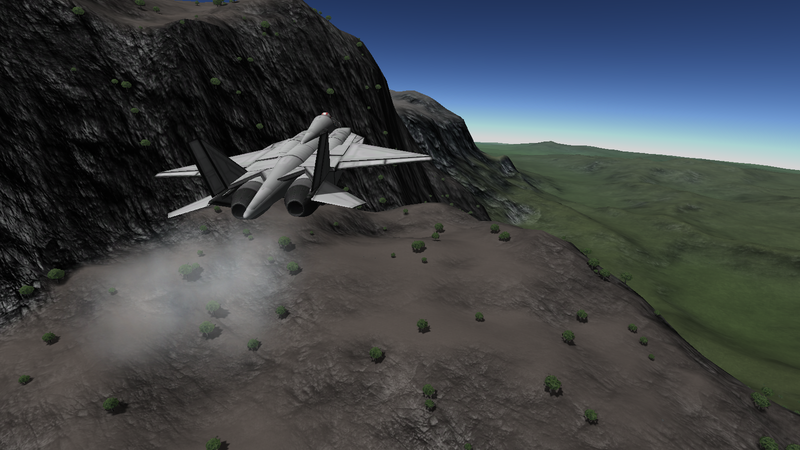 Don’t expect another new fighter for a while, they are rather easy now that I understand fully how KSP physics work, and because I have done so many of them.